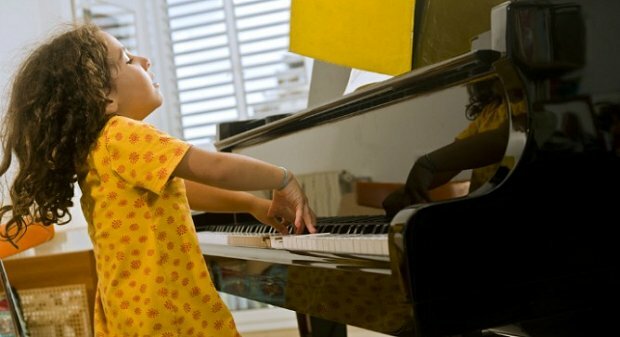 This article originally appeared on CD Baby's DIY Musician blog, and was written by Alex Andrews of Ten Kettles Inc. Their new music theory app, Waay, is now available. Click here to learn about its video lessons, interactive exercises, progress-tracking tools, and more. Mastering is the final step in the recording process. It often involves making fine frequency adjustments using equalization, enhancing the stereo image to add a heightened sense of dimension, and carefully using compression to normalize amplitude levels. Mastering is capable of allowing your track to reach its full potential by sculpting it into something that's warm, shimmering, wide, focused, loud, and clear – all at the same time. 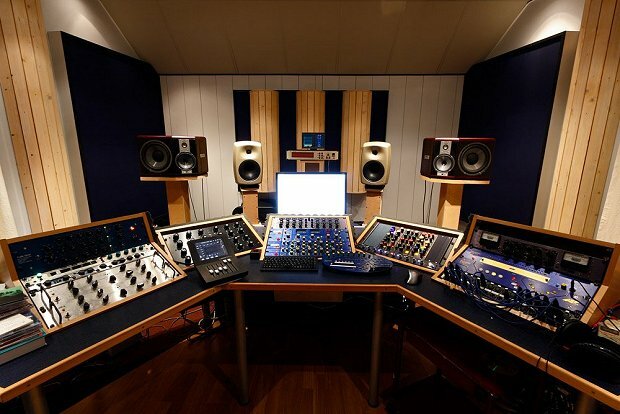 Mastering engineers also perform arguably less creative but nonetheless vital tasks such as noise removal, arranging album tracks in to their final sequence, and embedding metadata such as ISRC codes so that tracks are fully prepared for commercial duplication and distribution. With consumer-grade recording gear becoming more and more affordable, almost every musician out there either has, or knows someone who has, a home studio of some sort. 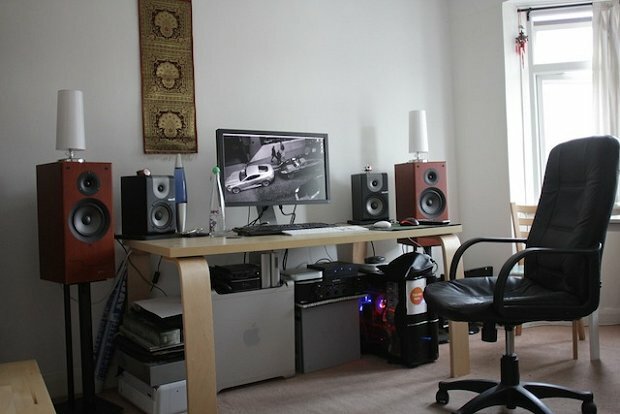 These setups are a great place to do some pre-production work for a studio session, work out songwriting ideas, edit audio for YouTube or other social media posts, and are overall an excellent asset to the modern musician. The Voice Memos app on your smartphone can only go so far as a recording device, and having access to something with a little more horsepower can be a welcome advantage. This is an excerpt from Getting Started with Music Production, published by Hal Leonard Books. Reprinted by permission of the publisher. 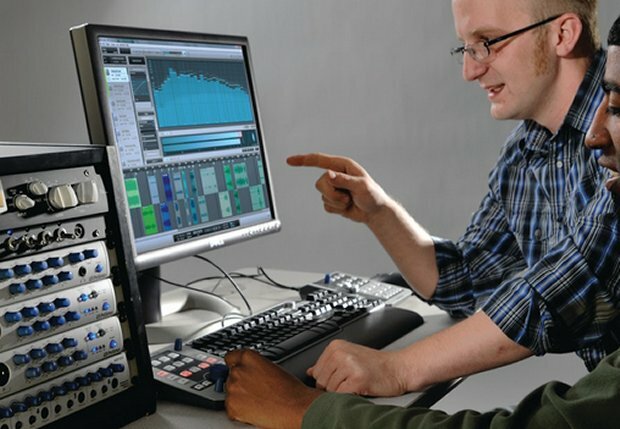 Investing in good speakers and setting them up properly may be the most critical investment in producing good recordings but is often the last thing people think about when they're starting out, a situation that has been made more prevalent by the increasing use of inexpensive earbuds to listen to music. Your primary pair of speakers should be as neutral as possible, meaning that they should have a flat frequency response that doesn't exaggerate or cut the amplitude of frequencies across the spectrum. This will give you the most accurate impression of the choices you're making when applying EQ to affect the tone of your mix. You may wish to get headphones and an additional set of inexpensive speakers so that you can test your mixes on a variety of systems. If it sounds good on the cheap speakers, it means you're ready to see how well your mix works in the wild, in a variety of rooms, and inside cars.